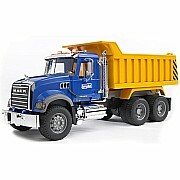 The MACK Granite cab really brings our classic dump truck to a new level! 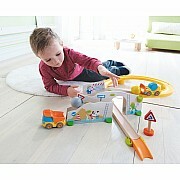 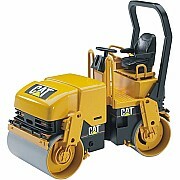 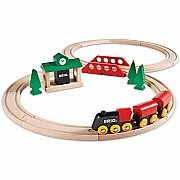 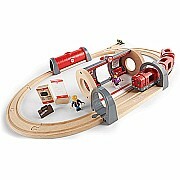 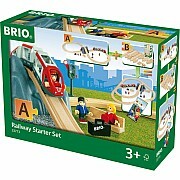 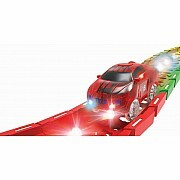 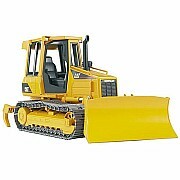 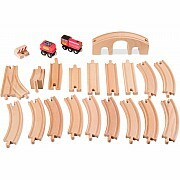 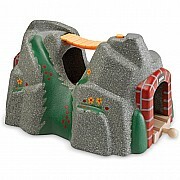 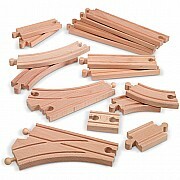 Includes 16 BRIO track pieces and switches and 5 layout suggestions from Schylling for ages 3-7 yrs. 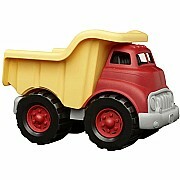 The loader pushes the ball along the track and into the waiting dump truck! 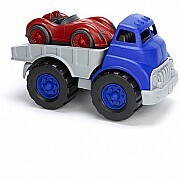 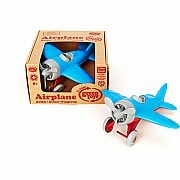 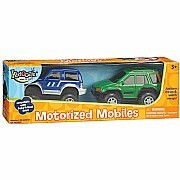 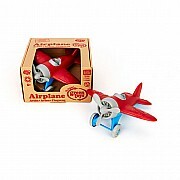 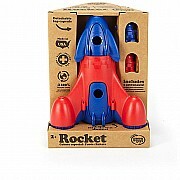 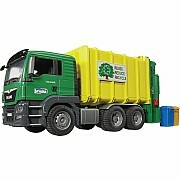 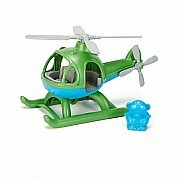 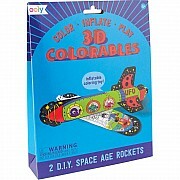 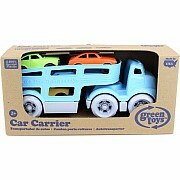 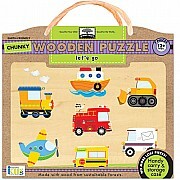 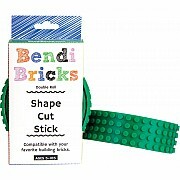 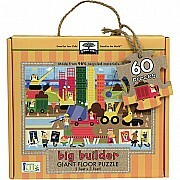 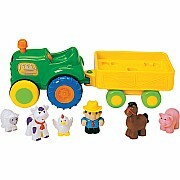 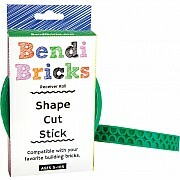 For ages 2-8 yrs, from HABA USA. 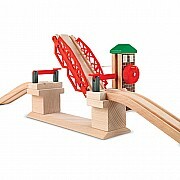 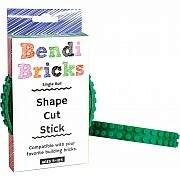 BRIO's Lifting Bridge lets small hands raise and lower the span with the twist of a knob. 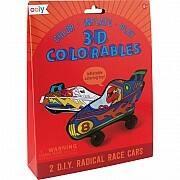 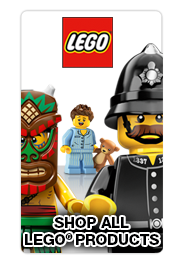 From Schylling for ages 3-7 yrs.